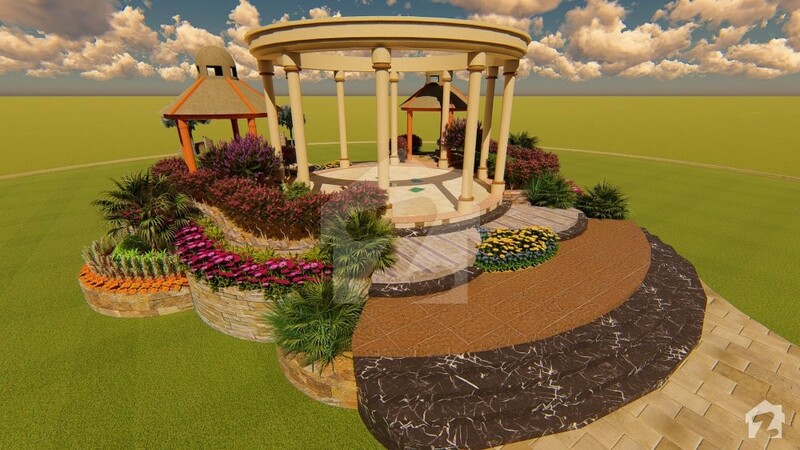 Situated at Samundari Road, Rosahan wala Bypass near Titanic Resort, gillani chowck, miani, Faisalabad. Ahmad Canal View is an ideally located, grand residential project for everyone out there. While the project is affordable for all, the payment plan makes it even more convenient. With 14% advance, the home can be yours and later on there are easy installments of up to 4 years. Luxury living was never this easy! 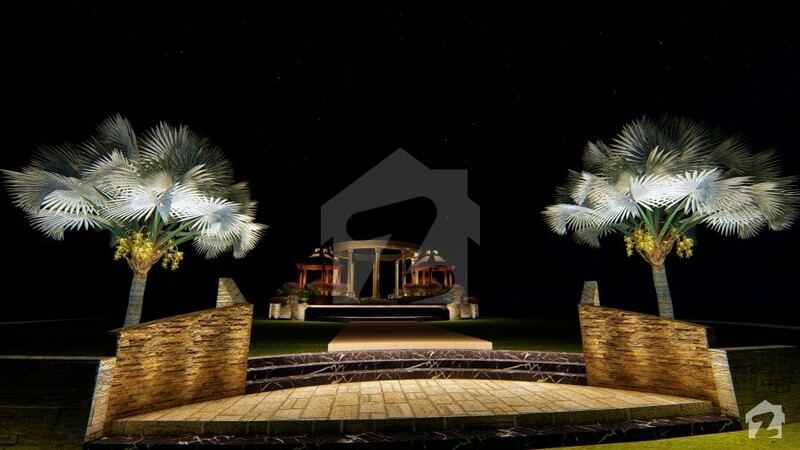 The homes in Ahmad Canal View come in varying sizes of 3 marla, 5 marla, 7 marla, 10 marla, and 1 kanal. 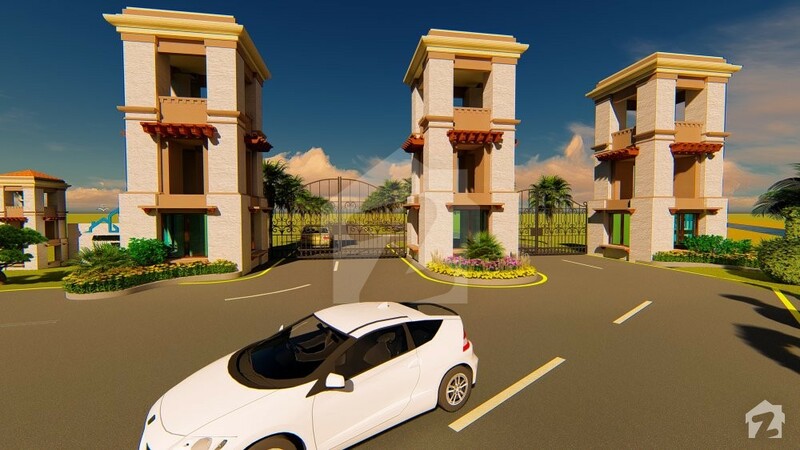 It has all these famous sites nearby, like Qaiseri Gate, Clock Tower, Darbar Baba Faryad Shah, Jinnah Gardens and Titanic Resort, all of which make it great not just for residing but also for investment purposes. Almost 80% of its development work has already been completed by the renowned contractors of the project, who have earned accolades of respect on behalf of their exceptional hard work. 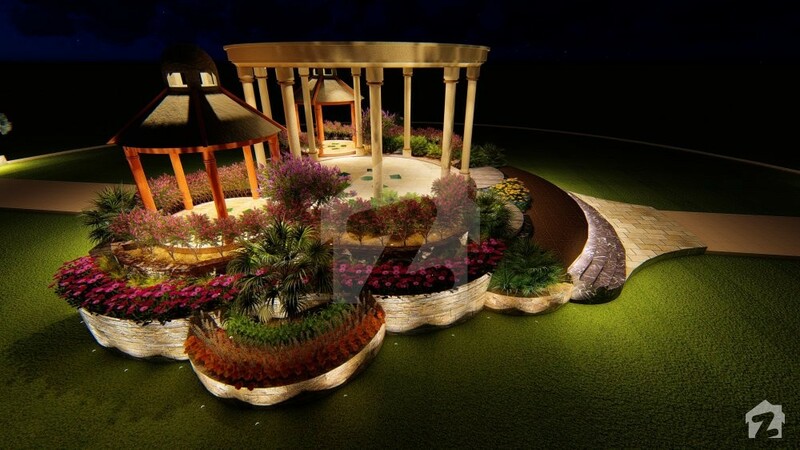 Ahmad Canal View, Phase 4, launched by the Mian Estate & Developers is a remarkable 1 man venture – Mian Amir Maqbool. Mr. Maqbool is the CEO of the company and the man behind of all these success stories. 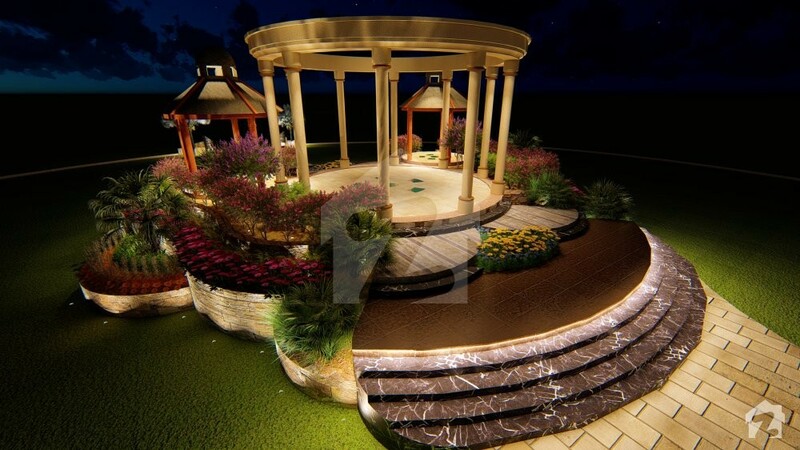 Ahmad Canal View being another one of their A-lister projects, has been developed according to the FDA rules and laws. 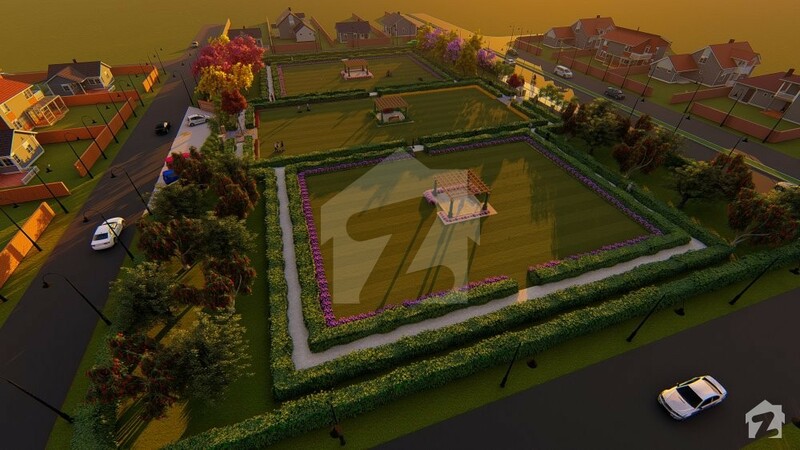 The planning, implementation and construction stages are all diligently devised to deliver a project that is nothing short of luxe, opulence, feasibility and comfort. 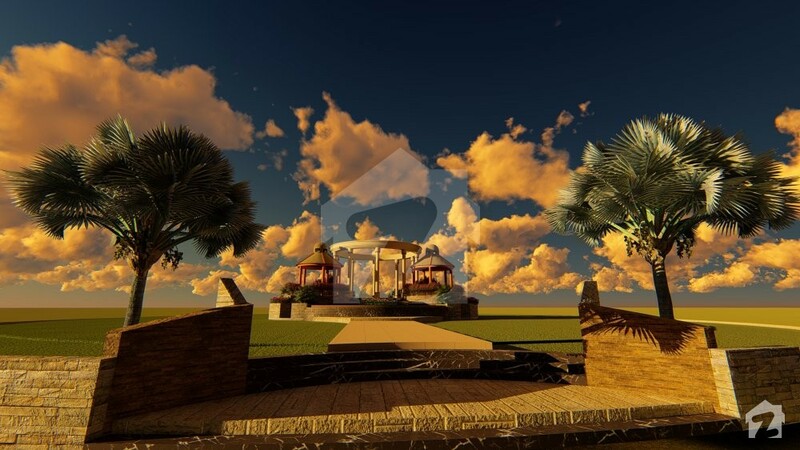 The project of Ahmad Canal View offers the following features and more. 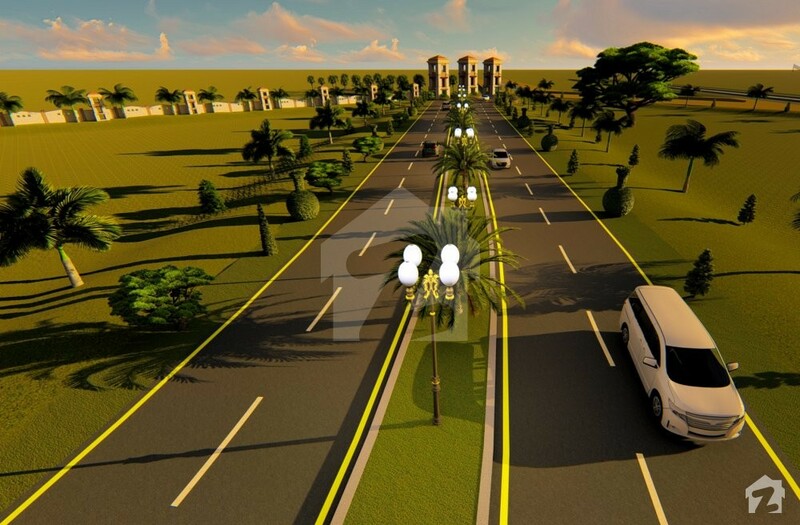 With an easy payment plan and an ideal location, Ahmad Canal View is a project that is made available for all. 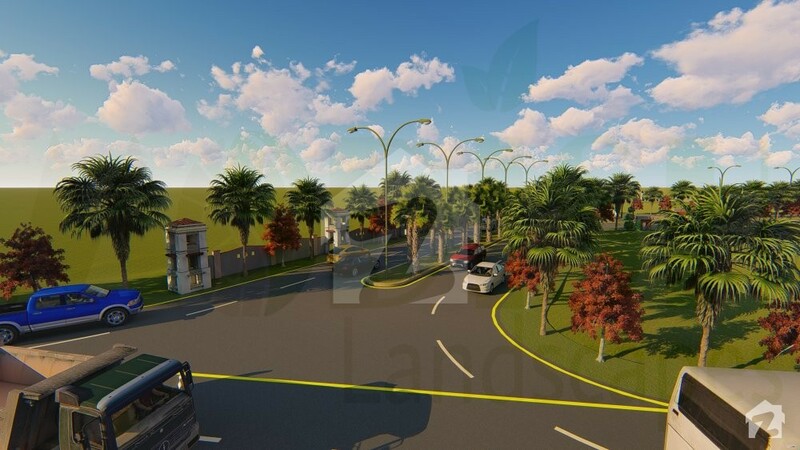 It is a well-planned project that is sufficiently surrounded by parks, gardens and lush green belts. There are benches, fountains and kids play area in the garden so that kids and adults, both can have a good relaxing time therein. Water and electricity connections are all active and to save energy, the street lights have solar panels that make good use of solar energy. 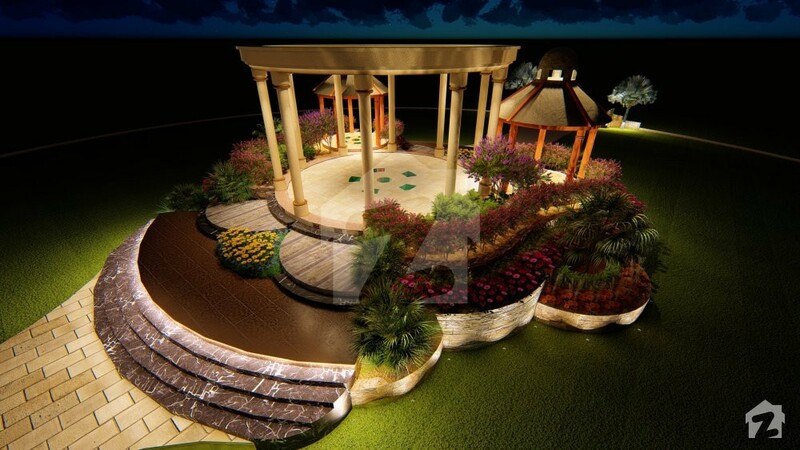 It is approved by the Faisalabad Development Authority (FDA) thus being up to the standard. 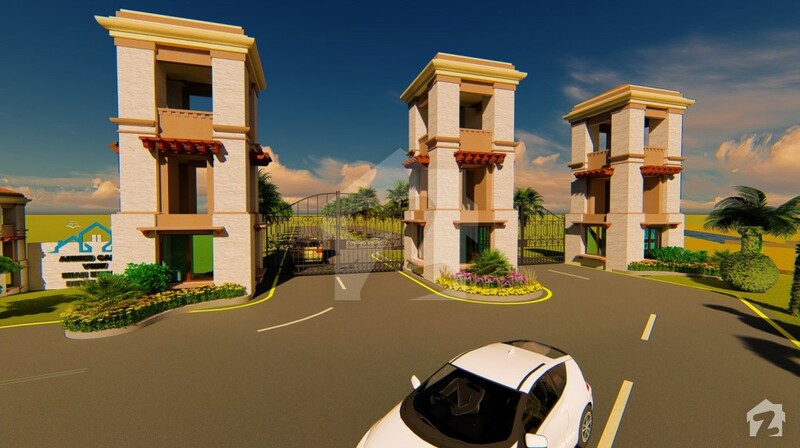 The project is a gated community that has a carefully monitored security system for the safety and security of its residents, as safety comes first. 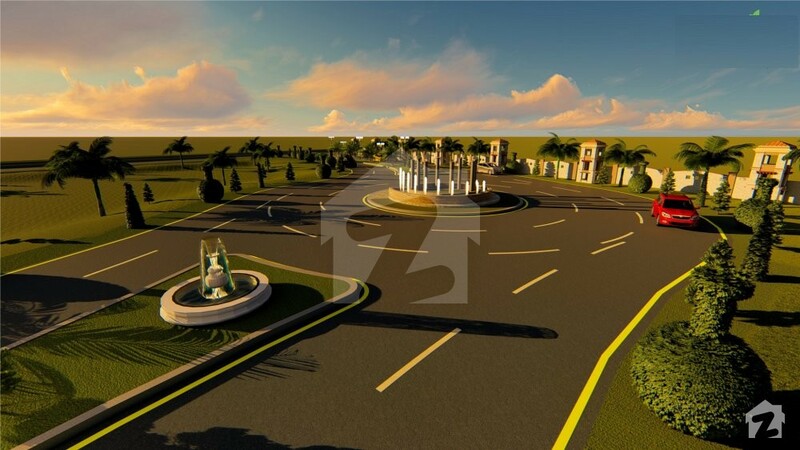 The residential project of Ahmad Canal View is located near Titanic Resort, Roshan wala Bypass, Faisalabad, Punjab. While Faisalabad is a city that is constantly developing, it is developments like these which boost its growth process. 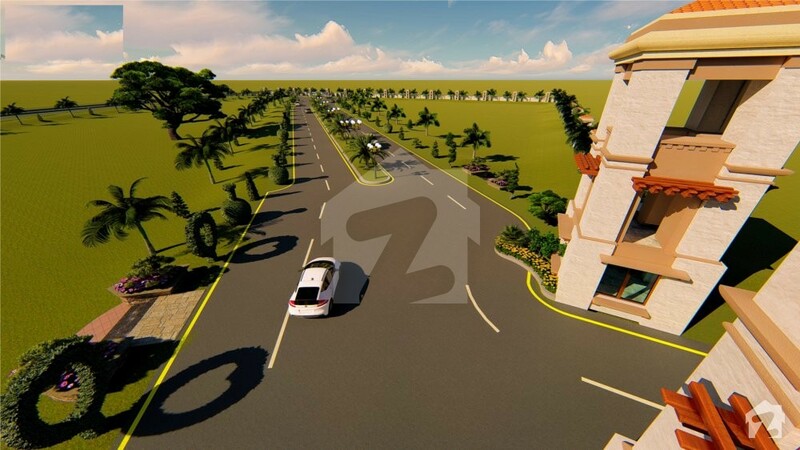 Your day-to-day needs will all be successfully addressed as it has all the facilities nearby. Quality education can be availed from the schools close-by, including Beaconhouse School System, Allied School, Fauji Foundation Model School, International Islamic University School, Faisalabad Grammar School, Government High School, etc. For higher education, you can opt for these universities conveniently – University of Education, GCUF, UAF Community College, Ayub Agriculture Research Institute, University of Faisalabad, Virtual University, Preston University, or others. For health ailments, the residents can go to the following clinics and hospitals, Tahir Medical Centre, Hope Clinic, Saad Dental Clinic, Government General Hospital, Rehman Polyclinic, Clinic Dr. Jalal, Fatima Clinic, Allied Hospital, etc. To let you relish yummy food and drinks, there are a number of options like Fri Chicks, Pan N Grill, Gujjar Lassi House, Droast, Chai Nagar, Apple Nine, Gloria Jeans, Latte E Te, Café Serenity, Nadeem Café, Portobello Restaurant, etc. To further facilitate the residents, there are a good number of beauty salons, namely Dyana Beauty Parlour, Karachi Beauty Hair Salon, Nice Look Hair Salon, Signature by Eram, etc. Whereas to help you remain fit, the project has these gyms nearby too; Power House Gym, Super Gold Gym, Mian Gym, etc. Ahmad Canal View is what we call an A-lister project with all sorts of necessities and facilities in the vicinity! 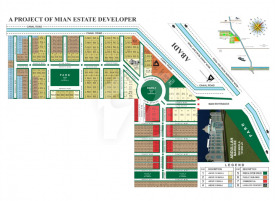 Mian Estate Developers was established back in March 2015. 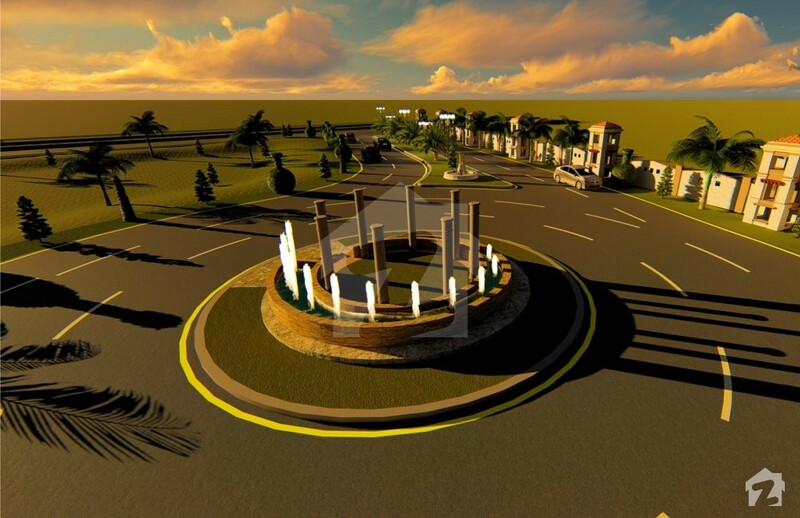 Their first project, Ahmed Valley, started near Faisalabad bypass, Sadhar and it became an exemplary project of Jhang Road. 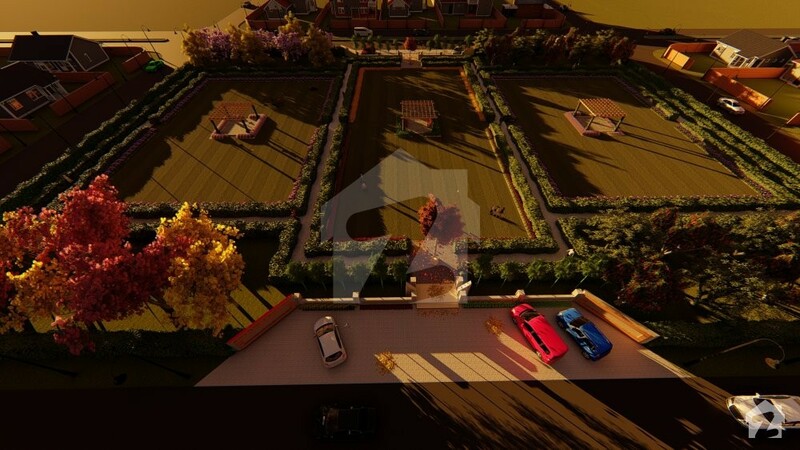 After some time, in 2016, their second project - Ahmed Villas, launched on main Jhang Road, Pensara to Gojra bypass, Sohal, came into being and by the start of 2017, their third project - Ahmed Garden was launched near main Jhung Road, Sohal, Pensara. 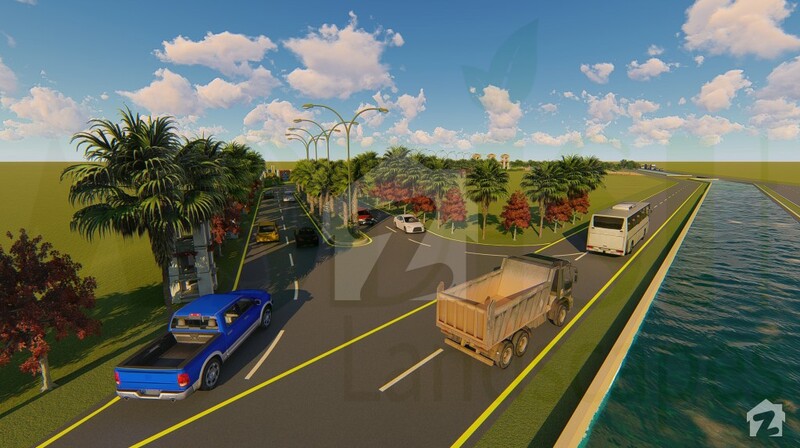 After a short period of time, their fourth project - Ahmed Canal View, Samundri Road, near Titanic Resort came alive and is now under its construction and development phase.